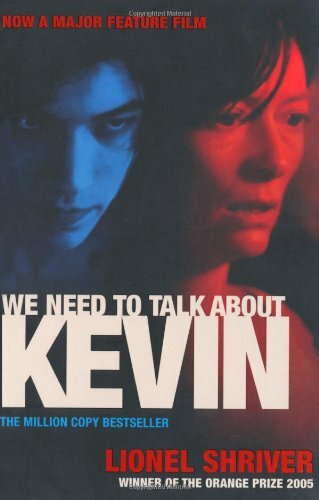 We Need To Talk About Kevin was written by Lionel Shriver. We Need To Talk About Kevin was published by Perennial (HarperCollins). About Lionel Shriver (Author) : Lionel Shriver is a published author of children's books. Some of the published credits of Lionel Shriver include We Need to Talk About Kevin: A Novel (P.S. ).